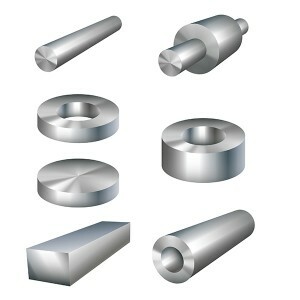 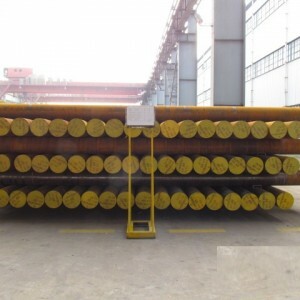 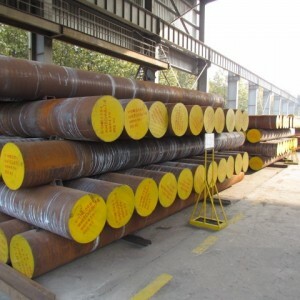 Alloy steels contain alloying elements (e.g. 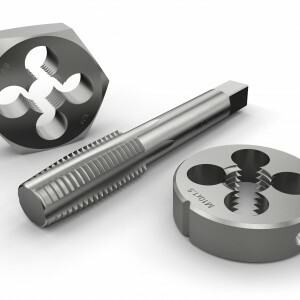 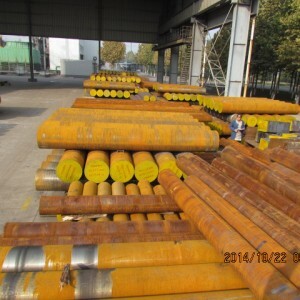 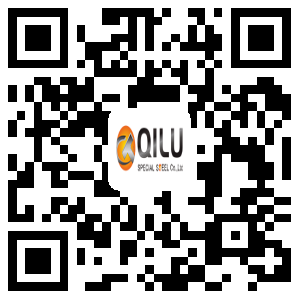 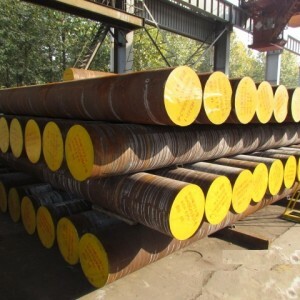 manganese, silicon, nickel, titanium, copper, chromium and aluminum) in varying proportions in order to manipulate the steel's properties, such as its hardenability, corrosion resistance, strength, formability, weldability or ductility. 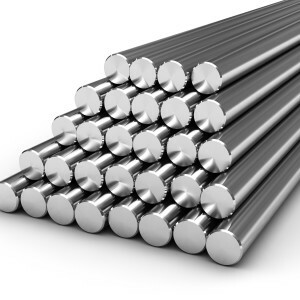 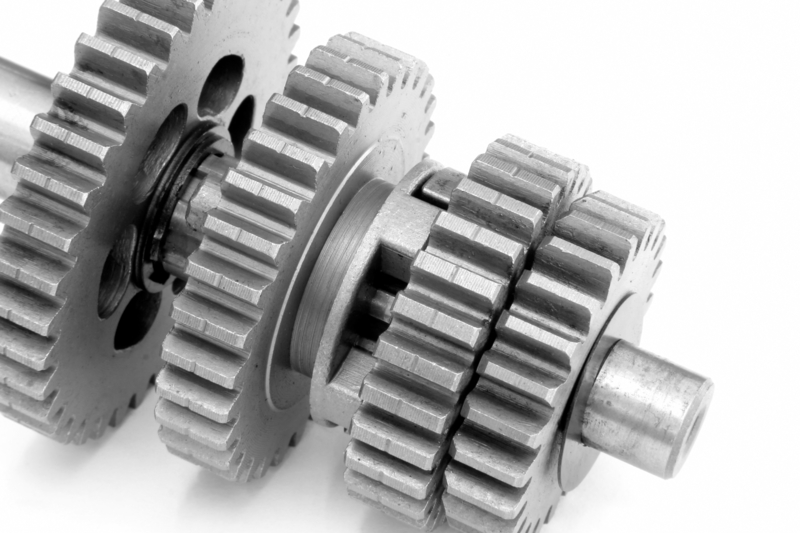 Applications for alloys steel include pipelines, auto parts, transformers, power generators and electric motors. 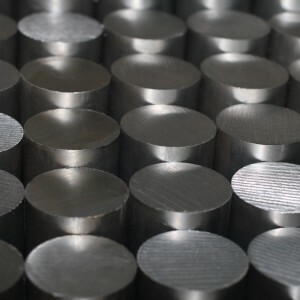 Alloy steels contain alloying elements (e.g. 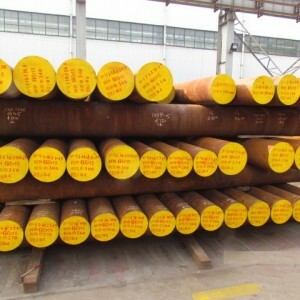 manganese, silicon, nickel, titanium, copper, chromium and aluminum) in varying proportions in order to manipulate the steel's properties, such as its hardenability, corrosion resistance, strength, formability, weldability or ductility. 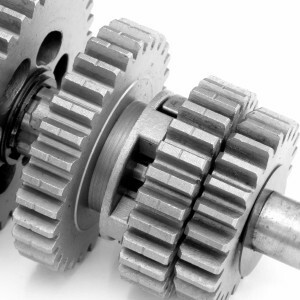 Applications for alloys steel include pipelines, auto parts, transformers, power generators and electric motors.